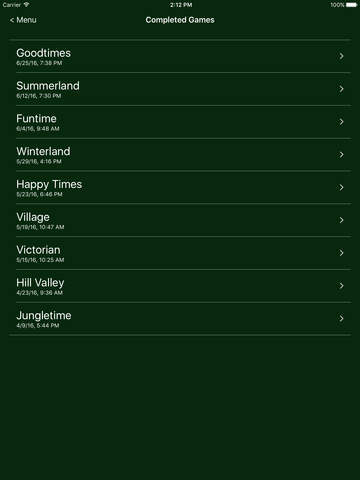 Golf Mate is an easy to use application specifically designed for keeping score in miniature golf. The golf card format makes entering and keeping track of scores a breeze. The running tally always lets you know who’s in the lead. After using Golf Mate once, you’ll never go back to a paper card and stubby pencil again! - Designed for quick score entry. - Running tally lets players know who is leading and by how many strokes. - Golf cards can be emailed. - Stores historical games for later reference. - iCloud integration to sync games between your devices. - Enter up to 6 names. - Support for up to 36 holes. - Easy to read screen shows 9 holes per page. - Handles up to 12 strokes per hole. - Par for each hole can be recorded. - Save and load course information. 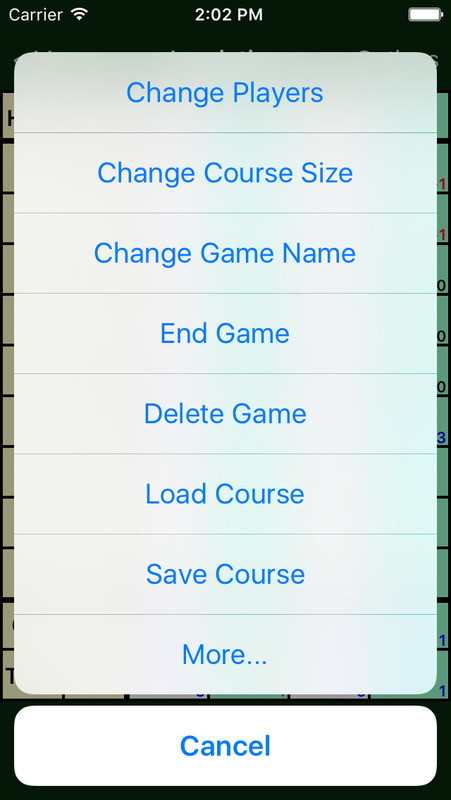 - Reorder, rename, and delete saved courses. - Option to color-code scores based on over/under. - Option to display over/under amounts. - Added ability to view historical games. - Added support for multiple active games. - Added iCloud integration to sync games between your devices. - Added native support for current devices. - Added ability to swipe card view.